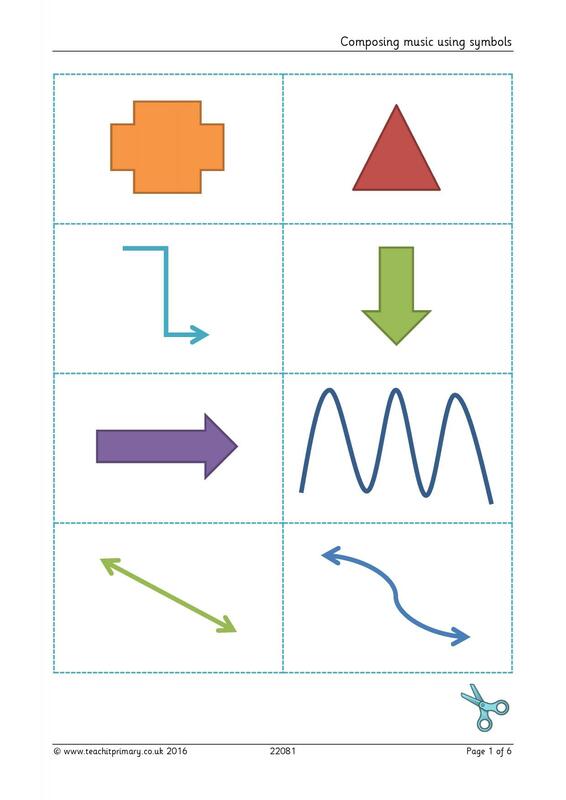 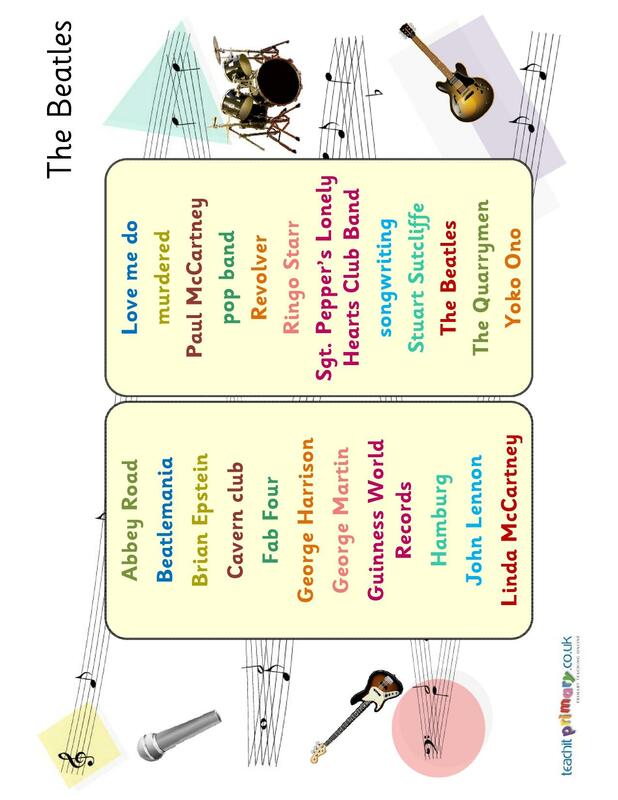 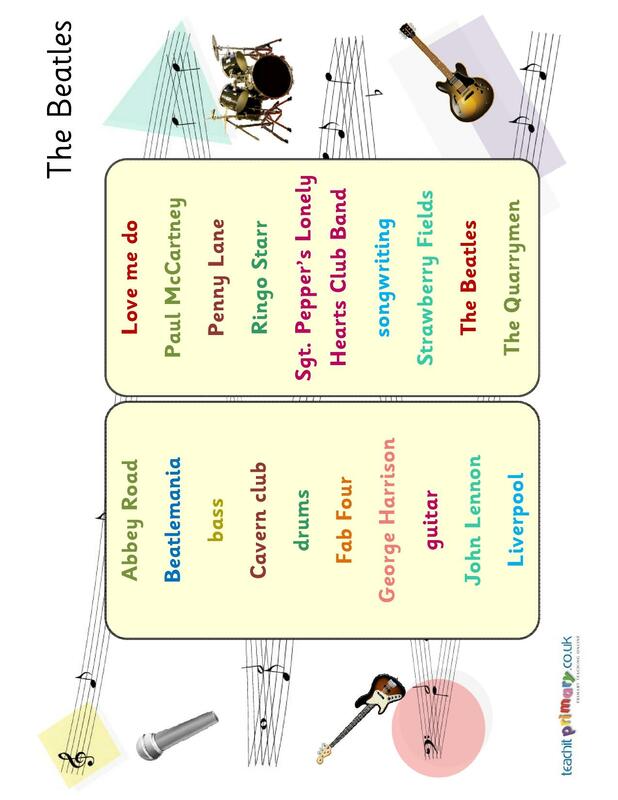 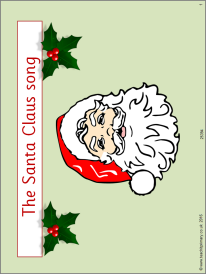 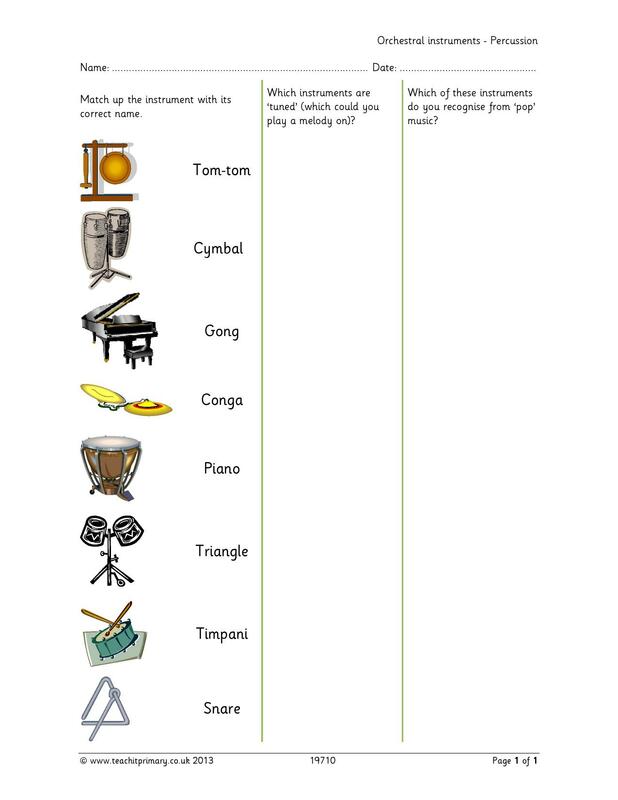 Check out our growing collections of music teaching materials. 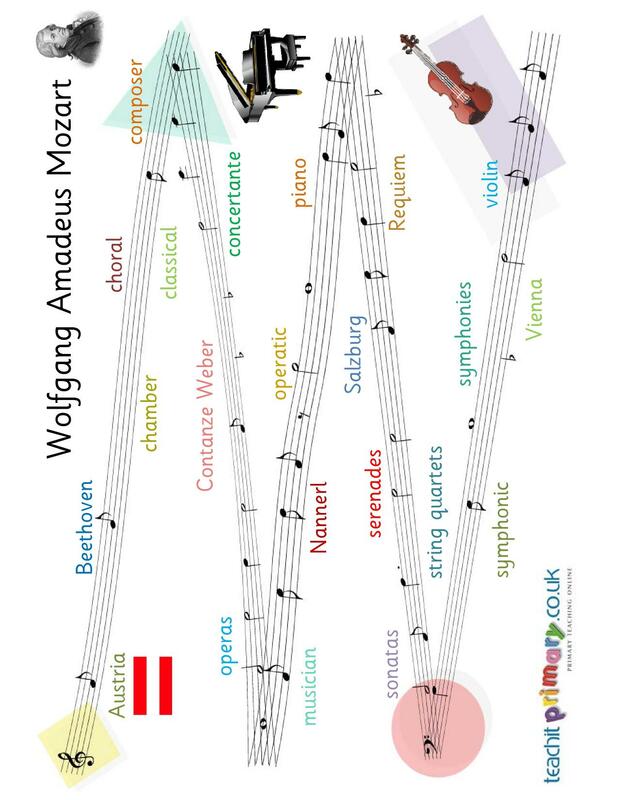 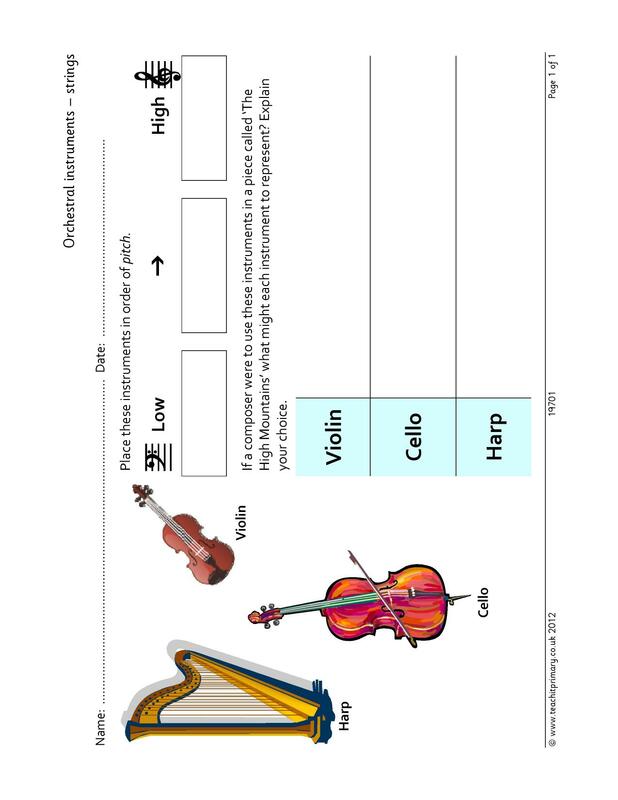 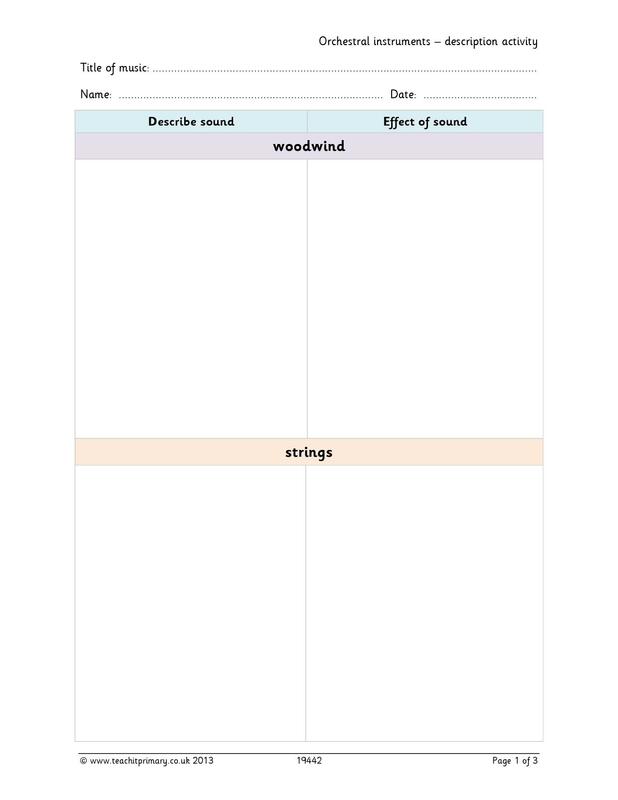 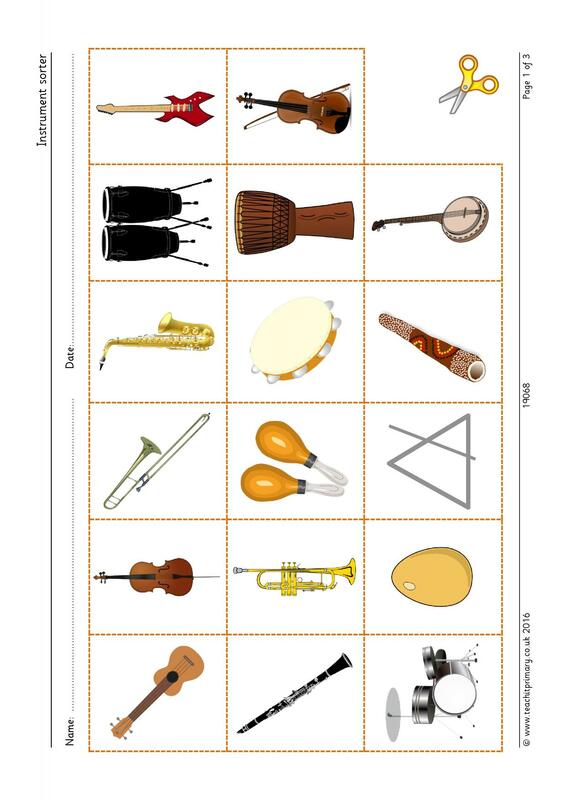 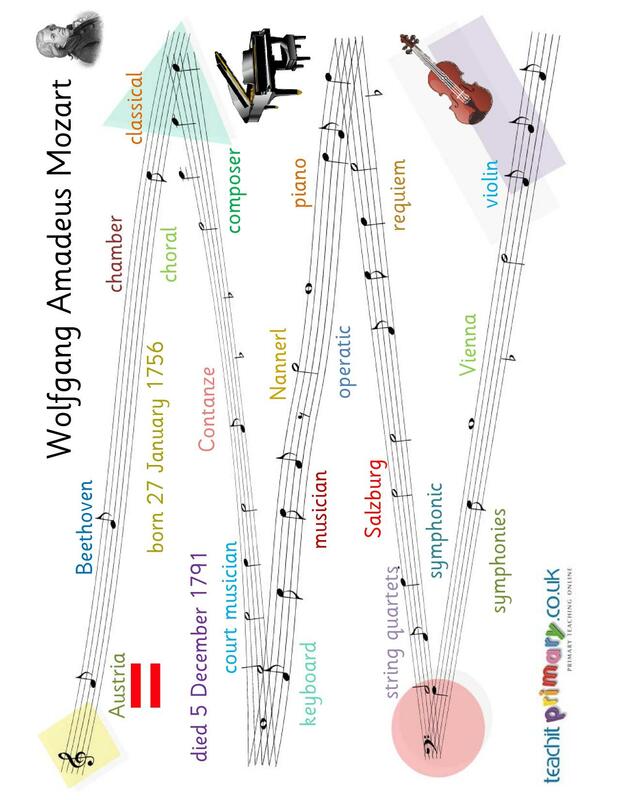 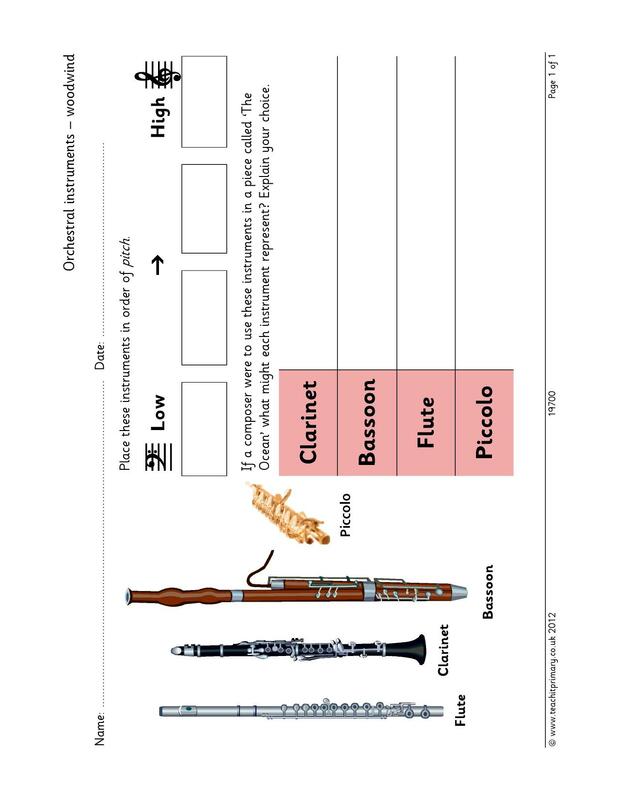 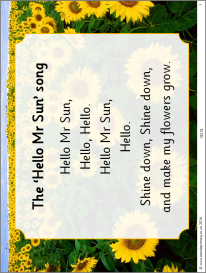 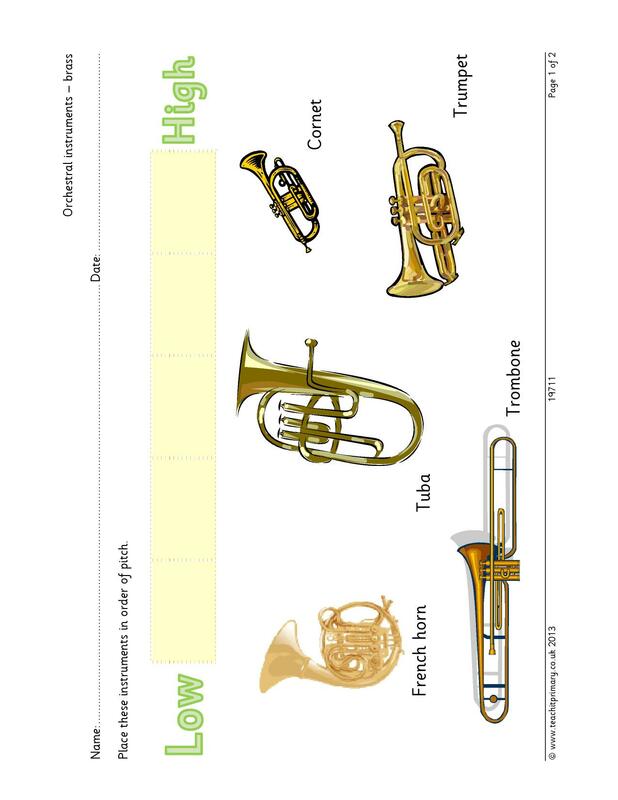 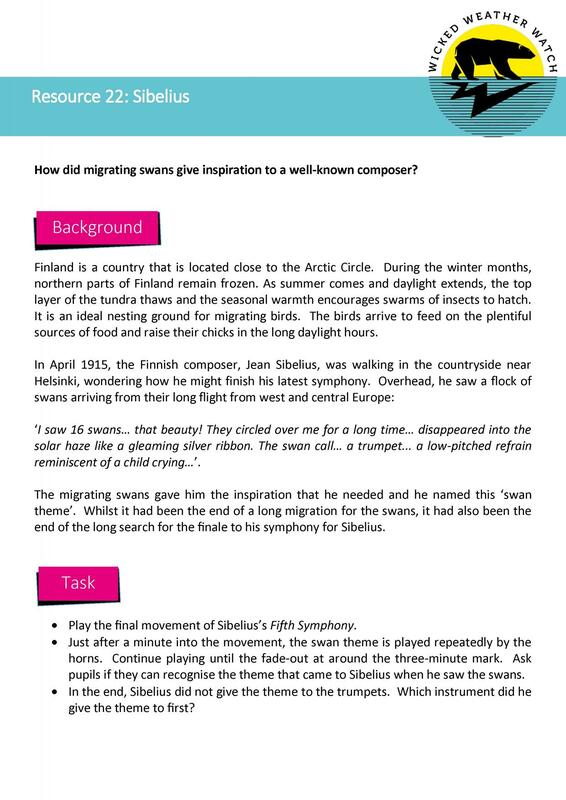 Our resources, including PowerPoints and word mats, enable children to find out more about instruments, orchestras and composers. 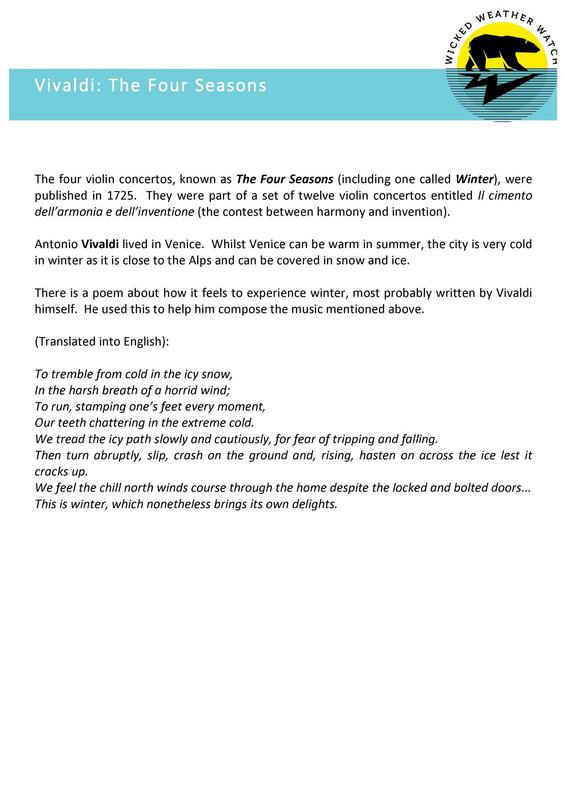 Y4 Y5 Y6 | Published: 10/09/2018 | From the resource collection(s): Wicked Weather Watch | Week 5: Not just polar bears!